Hello, lovelies! 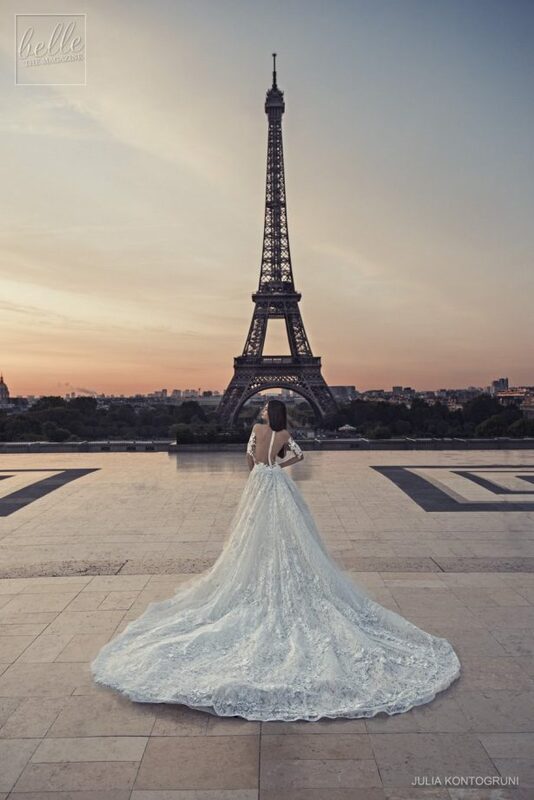 I’m always so excited to bring you new and fabulous bridal fashion from around the world, and today I have an amazing international fashion treat that would have you swooning in no time. It’s the most recent array of wedding dresses by Bulgarian bridal house, Julia Kontogruni. The 2018 “Paris” Collectio offers a variety of regal-inspired + romantic pieces with an opulent flair and a feminine approach. Every gown is sophisticated and glamorous at the same time… and we’re loving it! 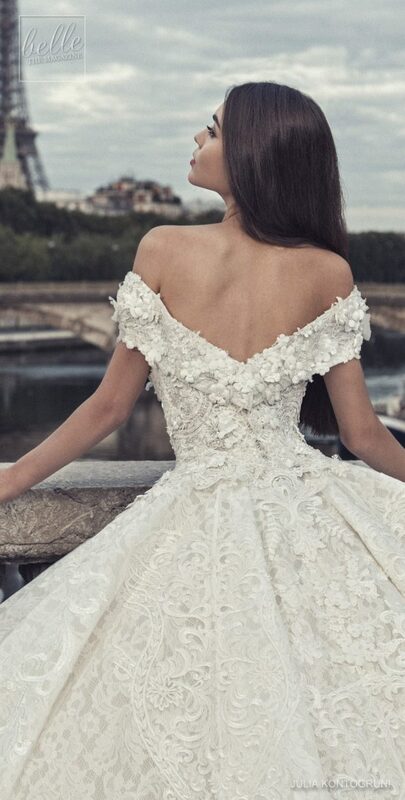 Scroll down and get ready to fall in love with Julia Kontogruni 2018 Paris Collection! These are some bridal gowns you will want to pin pronto. See it all in the FULL GALLERY! Please contact Julia Kontogruni for authorized retailers and pricing information.